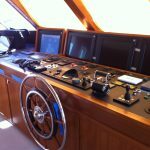 Dcontrol can offer integrated solutions for marine automation applications, designing all products and solutions, using cutting edge technology, meeting all specifications of ship owner and the vessel itself. All solutions has extensively test it before installation on-board, minimizing the time of commission to minimum. 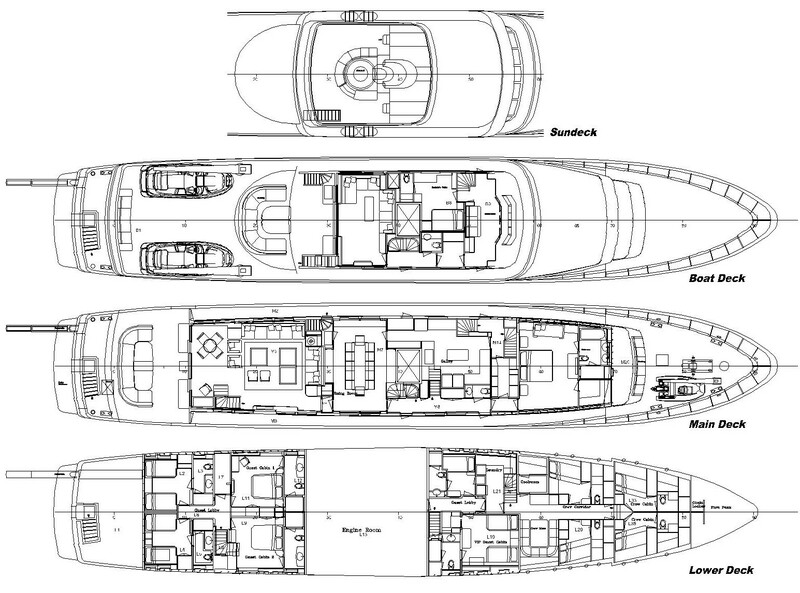 All materials used, are equipped with marine certifications from DNV, LR, BV, ABS. 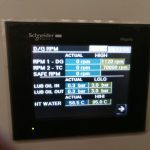 Vessels and mega yachts can take advantage from the new Alarm and Monitoring software IMACS, which provides constantly monitor and clear visualization for all major vessel machinery, in a redundant architecture. 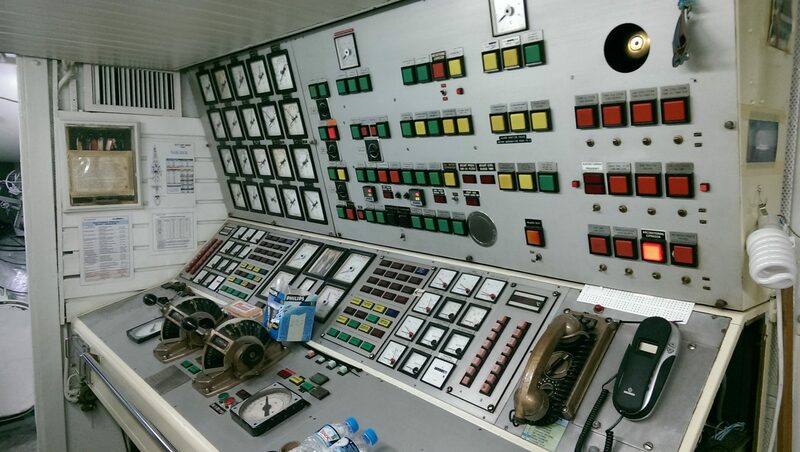 Air Condition is the most important thing in passenger vessel. 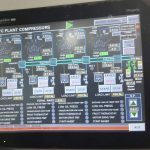 Dcontrol has designed an automation system where monitors all the important factors in the compressor skid. 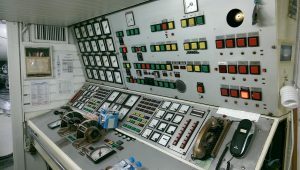 Conning station is a very careful designed screen, which introduces all necessary information for the captain's attention. 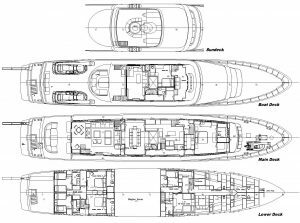 Data from navigation instruments, diesel engine status of operation, main engine's critical updates, bow truster monitor is some of the information addresses by a concluded conning station. 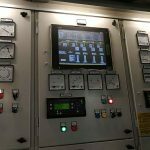 Intelligence Power Management system (PMs) based in Deif marine controllers, offers an advanced fully-auto/semi-auto control of power plant. 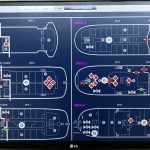 Dcontrol provides a flexible and easy to understand cloud based monitoring software, for monitor vessel's critical assets remotely for the office. The main feature of the Smon is the ability to log data on board and transmit them in a regular basis or when the communications permits it. Maintence and annual inspections offered for Consillium and Autronica fire alarm systems. 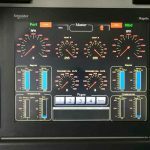 Fire mimics for wheel house panel indicators are specific designed for each vessel for systems like CS3000, CS400 and Cargo series.